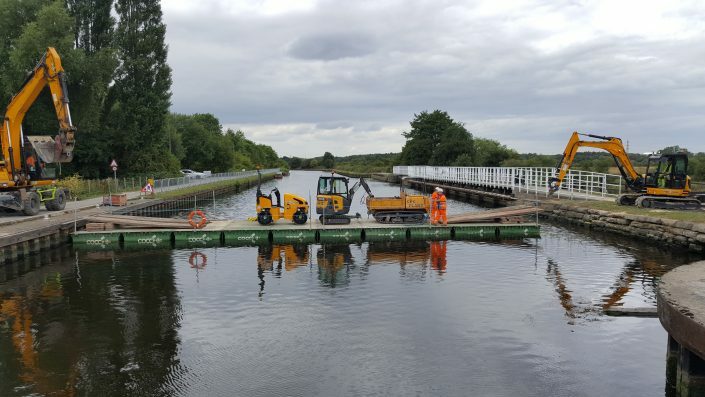 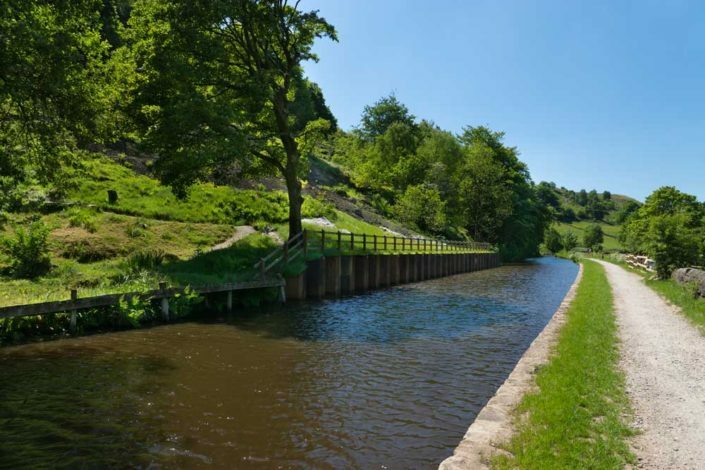 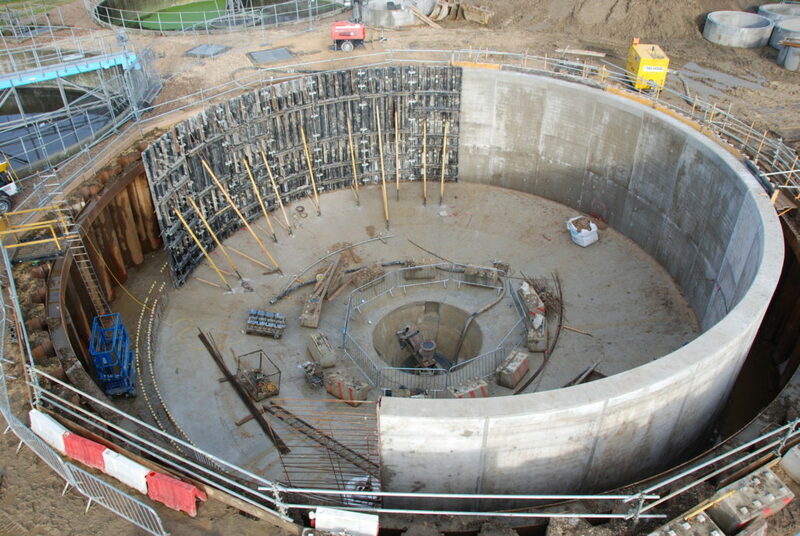 CPC Civils were successfully awarded the Darton Water Treatment Works contract in July 2013 and completed works in April 2014. 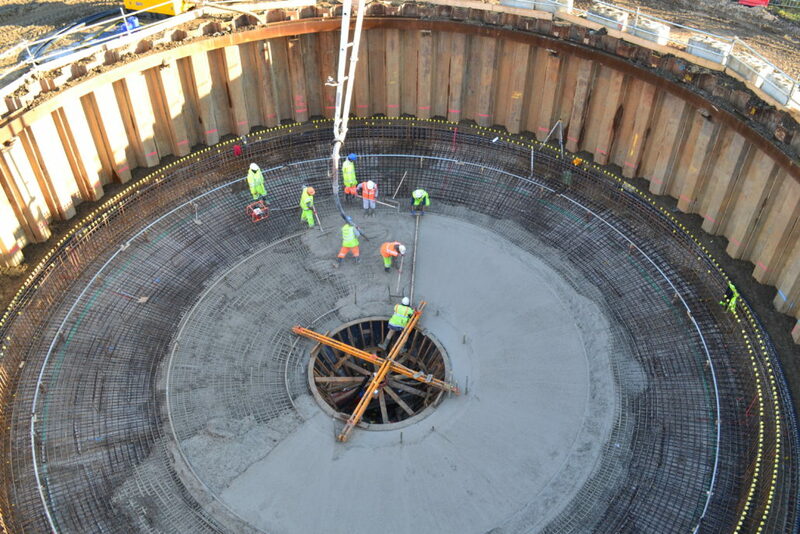 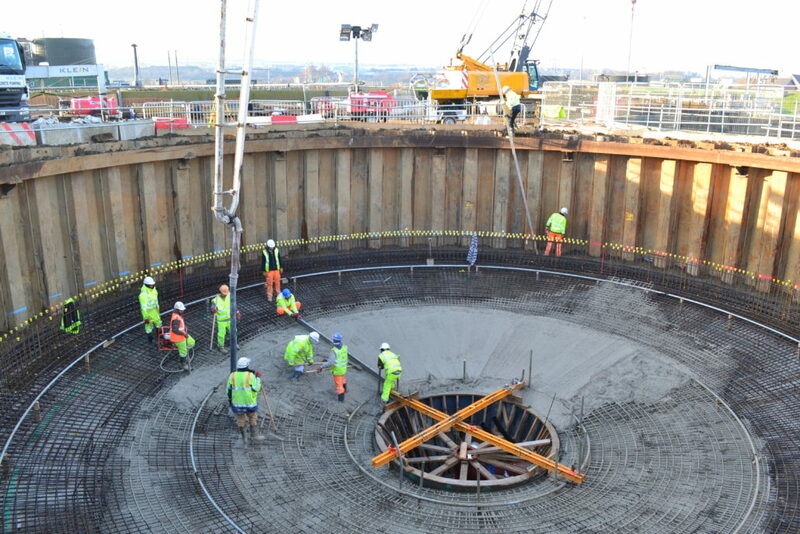 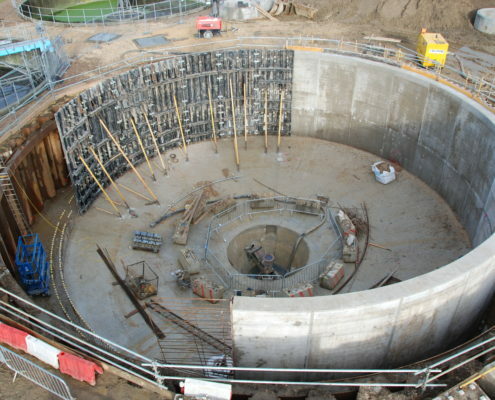 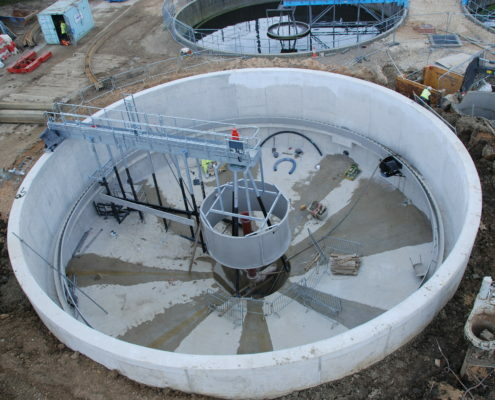 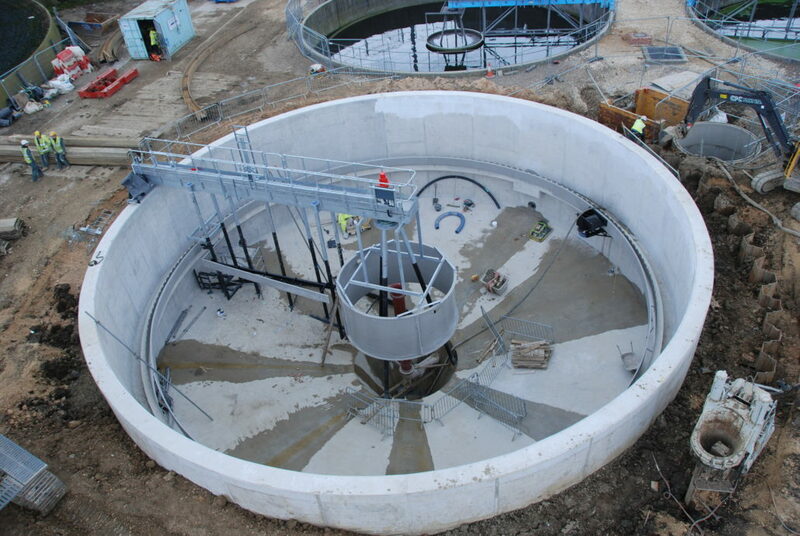 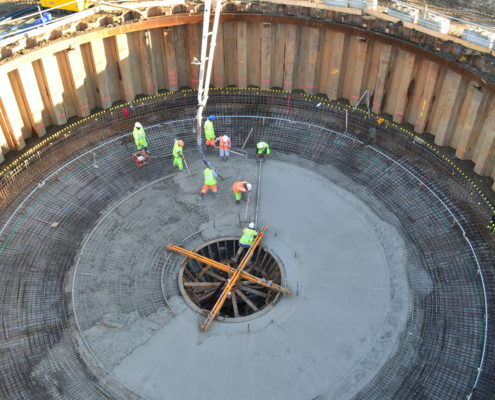 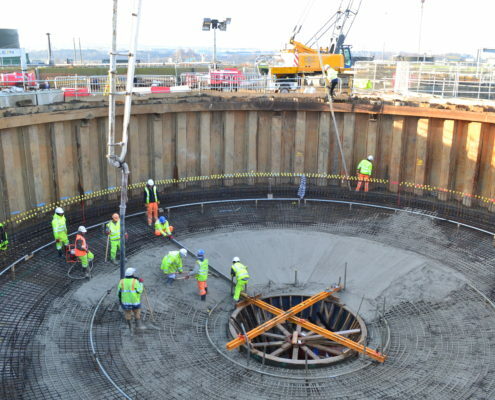 The Darton WTW Project involved the installation of a Hummus Tank on a Water Treatment Works, including a Final Settlement Tank (FST) and Caisson Chamber for the desludge. 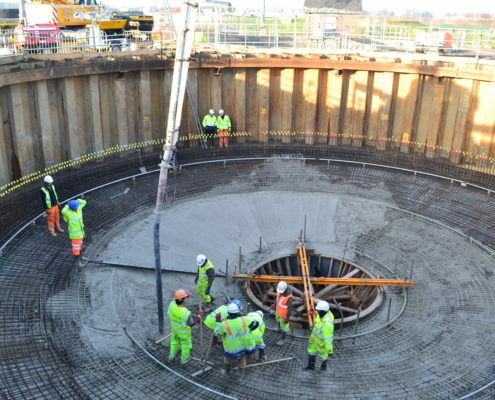 The tank was the construction of a 22 meter diameter and 8 meter deep tank, to allow the treatment of sewerage on the treatment works. 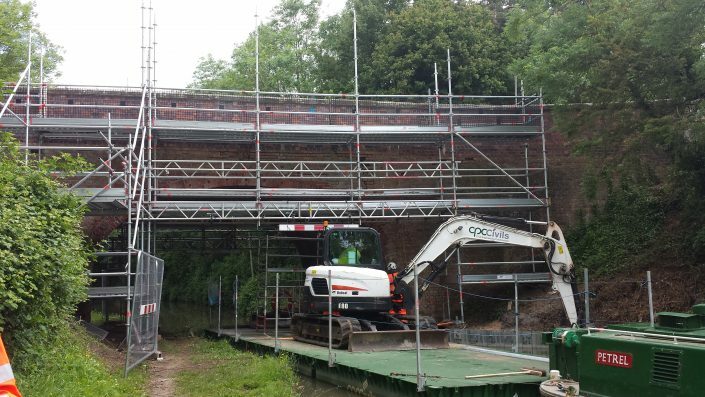 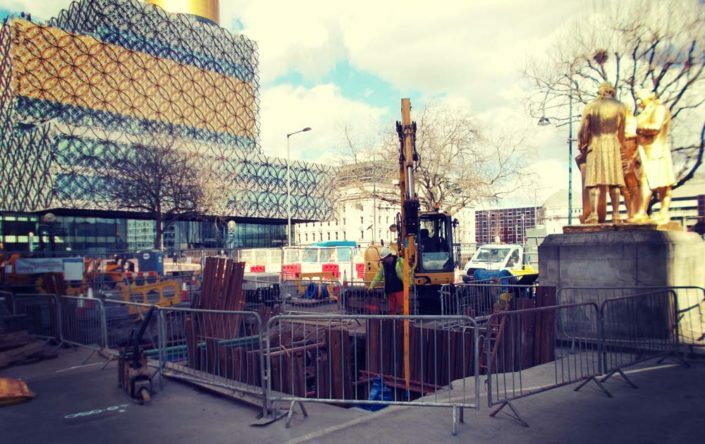 CPC Civils installed sheet pile cofferdam that was cast into the permanent structure and formed by in situ concrete. 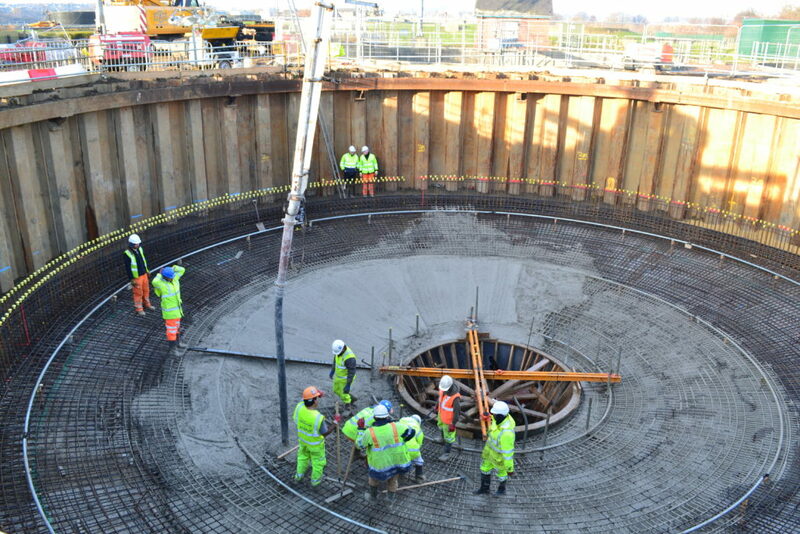 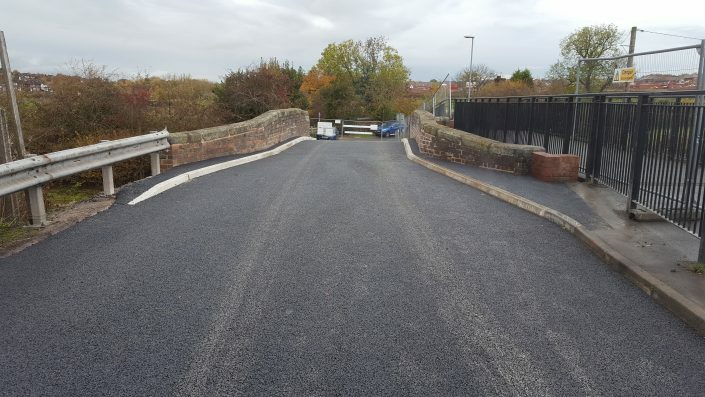 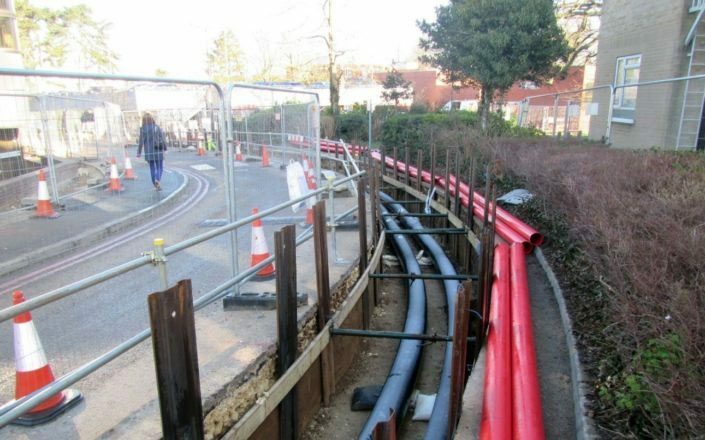 On completion of the structure it was tied into the existing treatment works via 450mm diameter ductile iron pipe work.